Asurion was recently recognized with a Gold Shovel Award given by Area Development, a leading economic development magazine that delivers insights and information for expanding companies. The annual Gold Shovel Awards recognize states and companies for their achievements in executing high value investment projects that will create a significant number of new jobs in their communities. 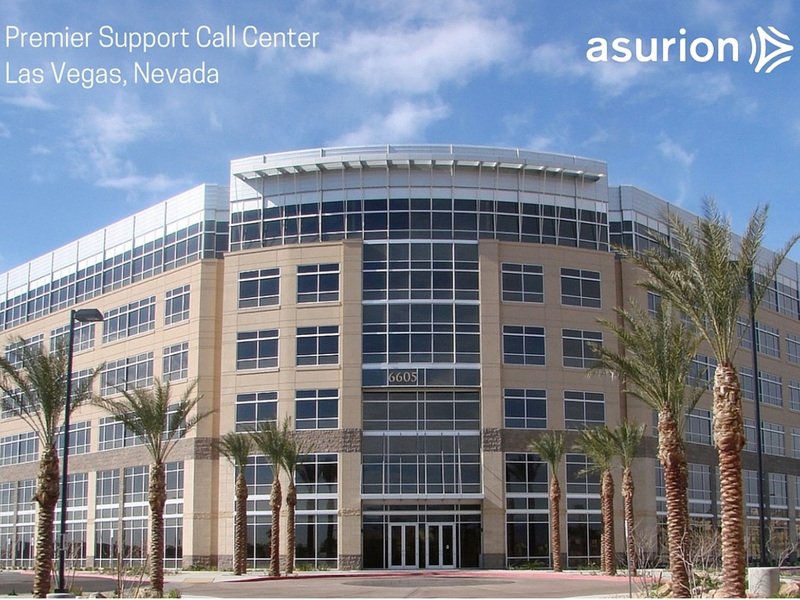 With our newest Premier Support Call Center in Las Vegas, Asurion is creating 800 new jobs in the area in the emerging IT Business sector. We are pleased that Asurion was acknowledged as a top growth driver, affirming our commitment to continual growth and job creation.If you’re interested in joining our growing team in Vegas, visit Asurion’s career site for a full list of job openings.